A "Safety Prune" makes your tree safer by completing removal of larger dead limbs that could fall at any time. A "Safety Prune" includes the removal of dead, broken and diseased limbs that are 2 inches in diameter and larger. We also clear the branches away from structures, pathways and service lines. 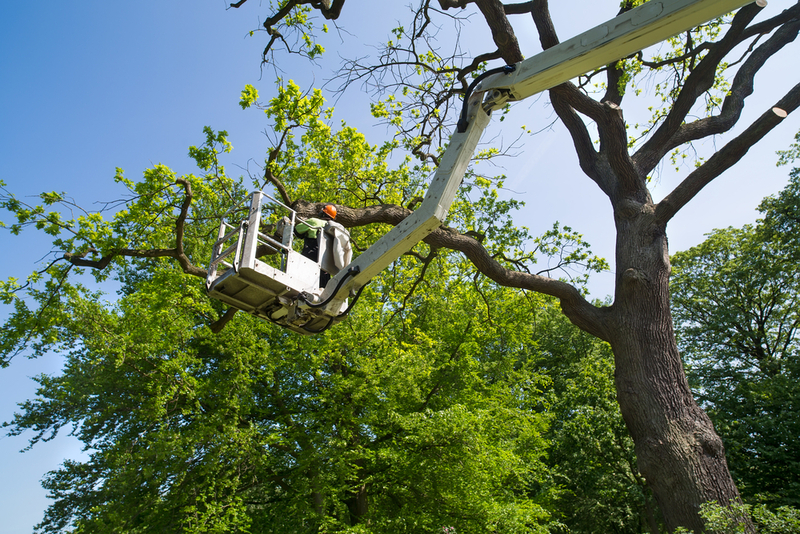 Safety pruning is appropriate for customers with a limited tree care budget, rental properties or trees that are a non-essential part of the landscape. Call Donovan Arborists today for a free estimate and to learn more about our complete trimming and pruning services at 303-623-8733.